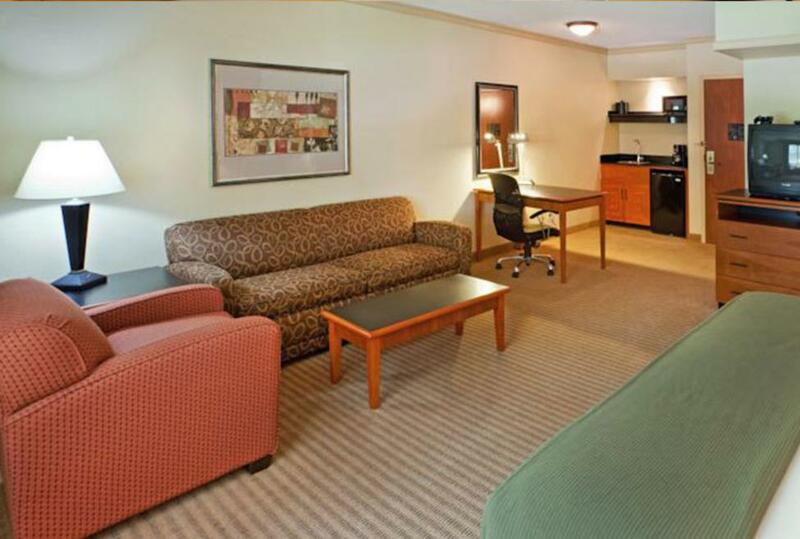 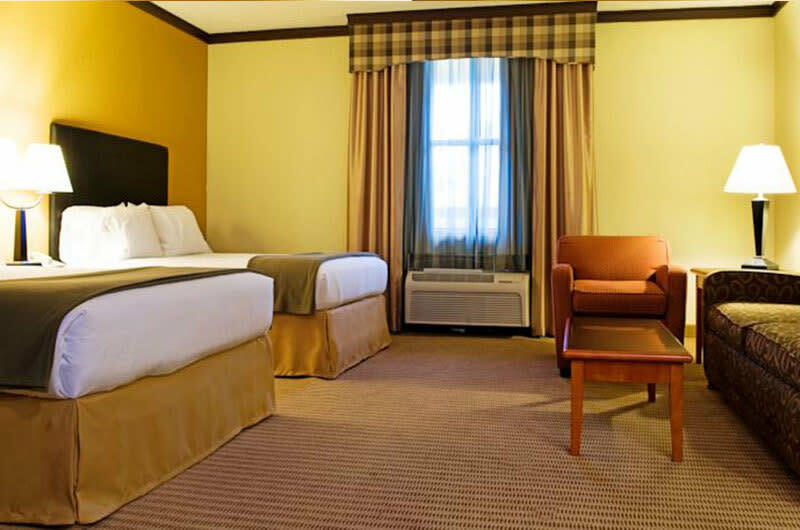 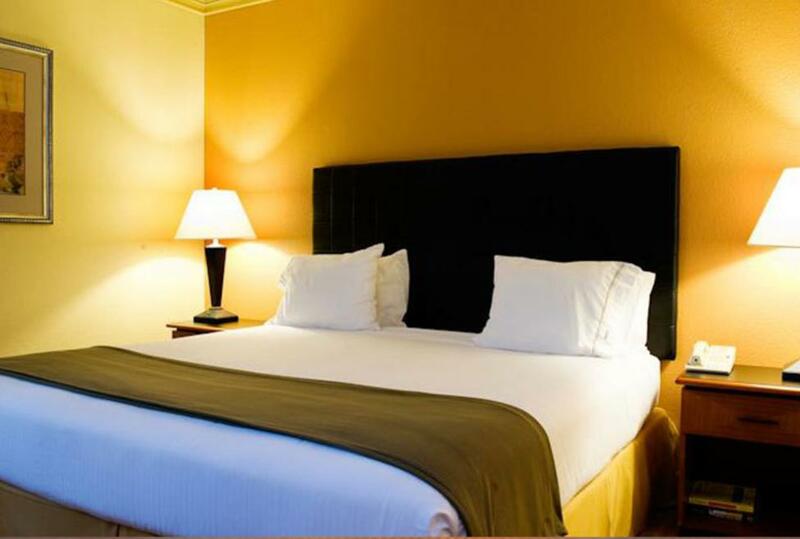 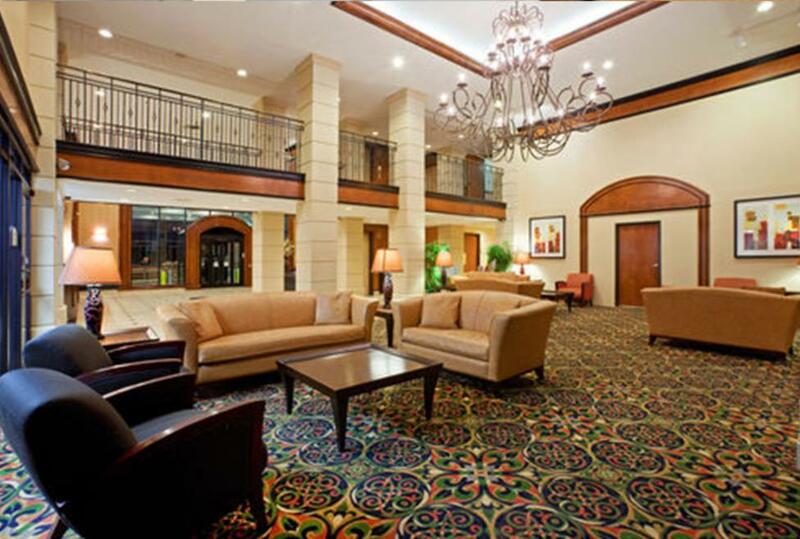 This all-suite hotel just recently completed a multi-million dollar renovation in 2008. 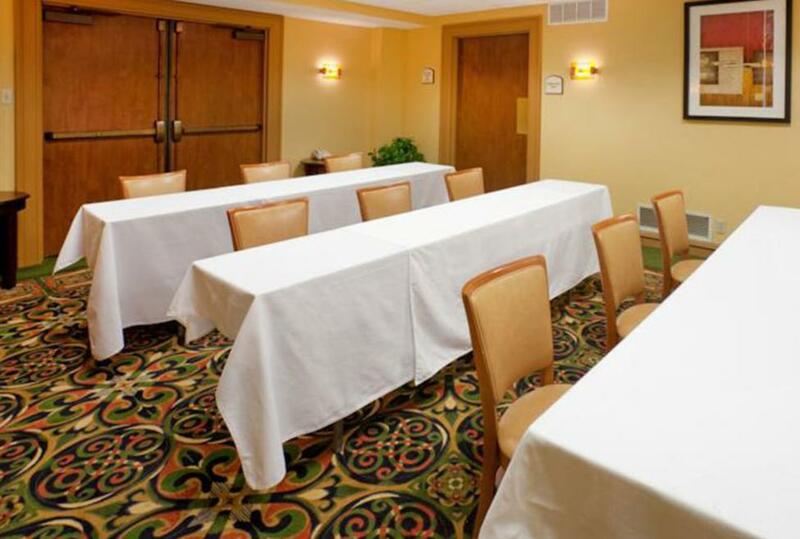 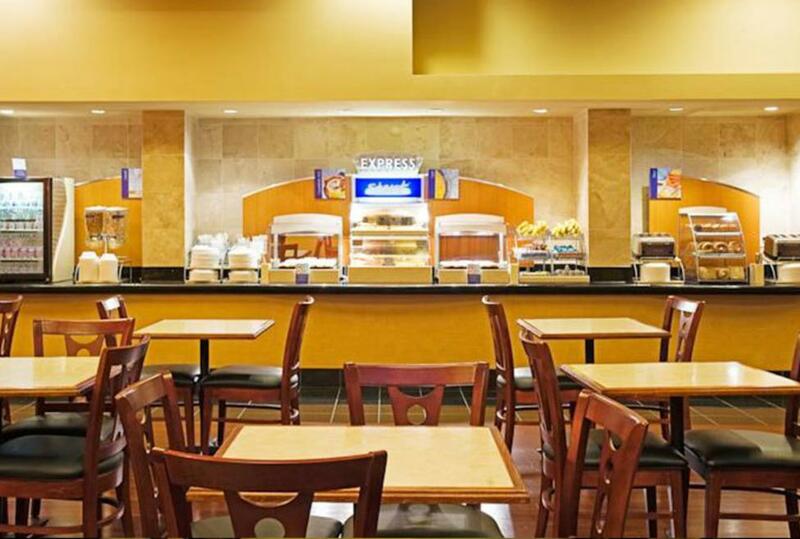 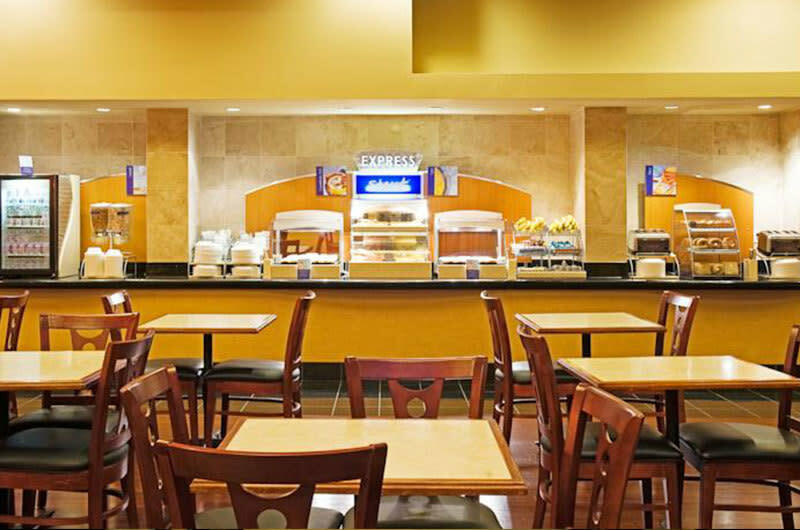 Ideally located one mile from DFW Airport, it offers several convenient services including free shuttle to and from DFW airport, complimentary hot breakfast, free high-speed internet and 2,500 square feet of meeting space. Guests enjoy luxurious suites with upgraded bed linens, Kohler Smart Showerheads, granite vanities, spa quality towels, sleeper sofas in every room, wet bars and much more.